I think it's fair to say that we've seen some questionably useful Google Assistant integrations this CES, and will no doubt see a great many more in the near future. 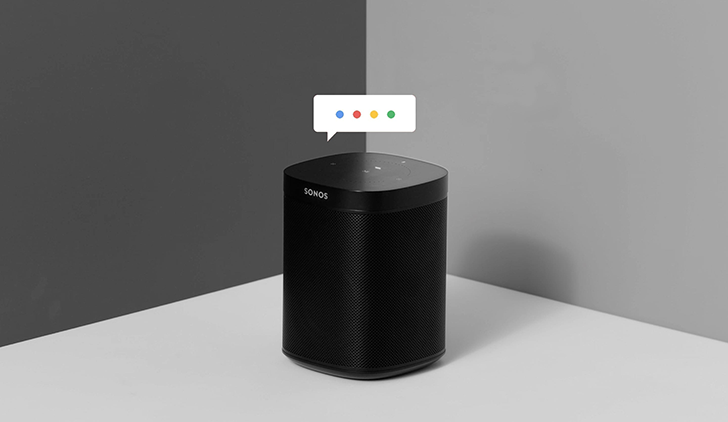 That's why it's a special occasion when a heavily-demanded, long-due integration is announced, as is the case with Google Assistant for the Sonos One and Sonos Beam. 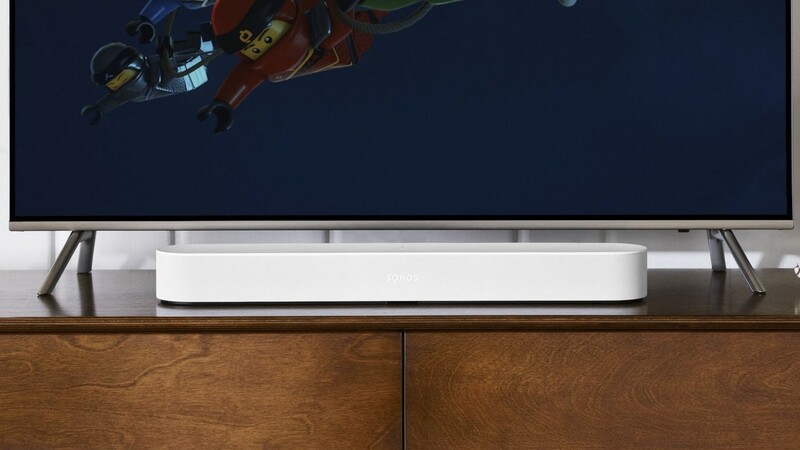 Just earlier today, Sonos announced its new Beam, a soundbar that's 60% the size of the company's previous Playbar, all while including features like Airplay 2, Alexa functionality, and a surprisingly big sound for the size—or so Sonos claims.